The EchoStar Freeview+ box has an ultra-thin design at a mere 14mm deep, making it one of the most compact and stylish Freeview boxes on the market. Nonetheless, it manages to pack in a 500GB hard drive to store recorded TV. It also boasts two tuners to enable two TV channels to be recorded simultaneously. It has a simple and intuitive interface and menu, with excellent audio/video quality. 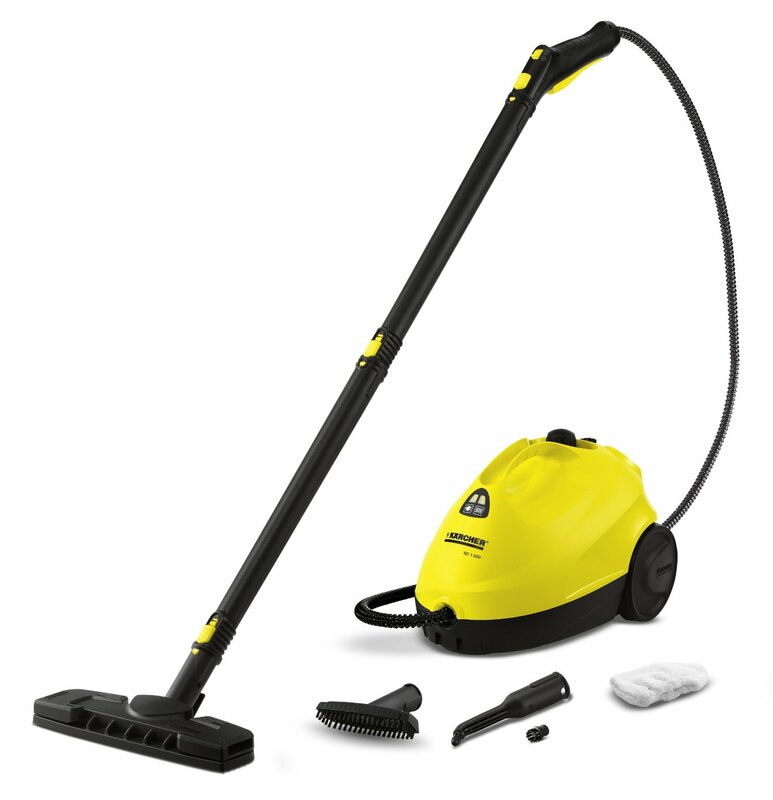 The Kärcher SC1.020 is the best-selling steam cleaner on the market at present, which is significant given the popularity of such products at the moment. It easily cleans a variety of different surfaces, including tiles and laminate flooring, eliminating the need for an extensive range of specialist cleaning products. 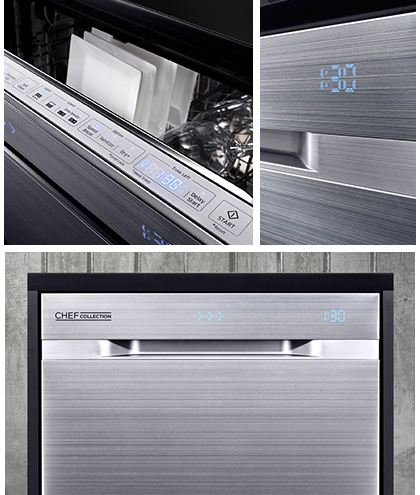 Instead of the rotating arms found in other dishwashers, Samsung’s unique feature is its ‘Water Wall’ technology, which uses a line of spray jets that reach every corner of the machine. No more of those missed spots that often mean having to put things back in for a second wash. Without doubt the main attraction of the EcoTank is that rather than refilling it with costly ink cartridges, the EcoTank has four built-in ink reservoirs that can be refilled from replacement ink bottles. 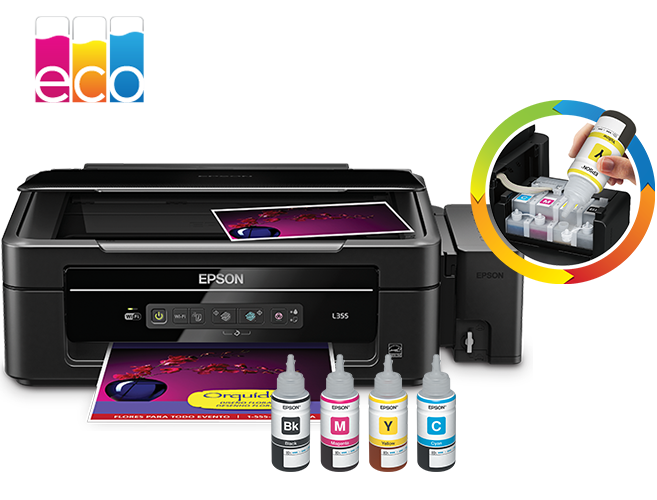 This is not only a much cheaper alternative, saving up to 65 per cent on printing costs, but it also lasts longer than conventional ink cartridges without sacrificing print quality. 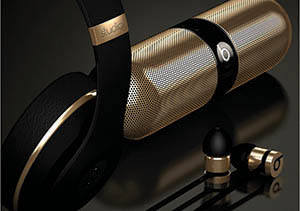 Designer Alexander Wang has become the latest designer to collaborate with the Beats by Dre team. Together, they’ve created a pale gold and matt black Pill speaker with a signature printed glossy ‘stingray’ case with zipper and clip. The Pill is lightweight, portable, and wireless-enabled, meaning you can change tracks from your phone or take a call with Bluetooth conferencing. 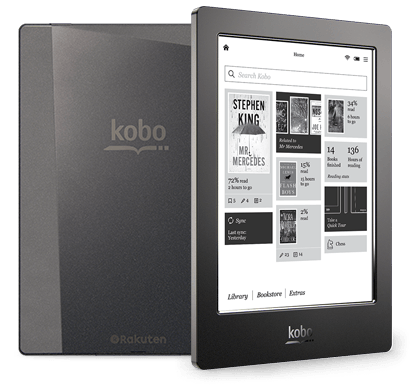 The latest product from the Canadian manufacturer boasts an impressive 265 pixels per inch, which beats rival product the Kindle Paperweight, providing a much clearer, larger paper-like screen. It is, however, a little heavier than the Kindle. Perhaps its most useful feature is that it’s waterproof. One of the latest of Fitbit’s new products, the Fitbit Charge, which will be out in December, is a significant step up from its best-selling Flex model. Like the Flex, Charge takes the form of a wristband that monitors all-day activity, tracking steps, distance, calories burned, steps climbed and minutes the wearer has been active each day. Similarly, it also monitors the length and quality of sleep. It might lack the GPS functions of other products in Fitbit’s new range, but it’s still a great gadget for anyone looking to keep trim over the New Year. 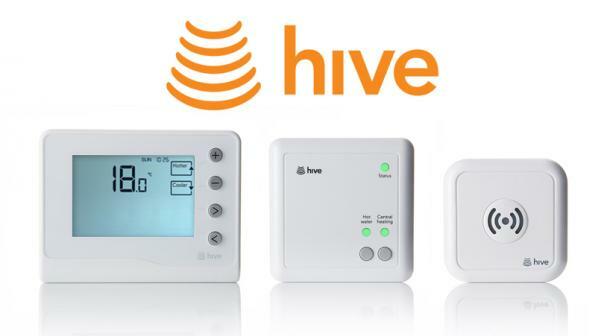 Hive is a simple-to-use device that enables cost-conscious consumers to have full control over their heating. By being able to remotely control heating from anywhere with an internet connection or 3G, people can save up to £150 a year on their heating bills by only having the heating on when it’s needed, rather than on a fixed schedule. The price even includes the setting-up of the device, so factoring in potential savings, there’s few reasons not to invest in one this Christmas. The Samsung WW9000 Ecobubble is a top-of-the-range washing machine – and you get an awful lot of washing machine for the money. Growing families with a lot of washing will benefit from a number of time- and money-saving features. 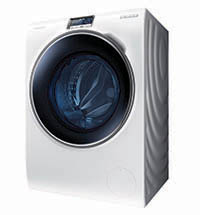 Its touch-screen takes the place of the complicated array of buttons you find on some washing machines and its customisable settings can be set as favourites, meaning you can start a wash within seconds of loading the drum. 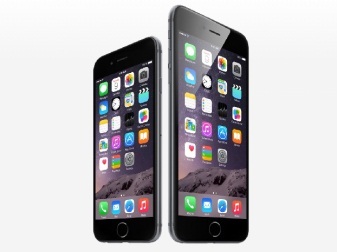 The sleek new design with a crisp display far exceeds what the competition can offer. IPS Retina HD technology is the cutting edge of phone design.The quality of the display is as good as a MacBook Pro.The display is also less saturated than other similar phones, producing deeper, darker colours and sharper text. The battery life is also excellent, especially given its size, and can easily be used for a full day without the need to recharge. It’s the best iPhone to date.